While we rely tremendously on our eyes, often we take their health for granted. It is only when our vision becomes impaired that we fully realize the degree to which we depend on these complex, integral parts of our bodies. When you are seeking an optometrist, it is important to find properly trained and conscientious professionals with the most up-to-date knowledge and equipment. 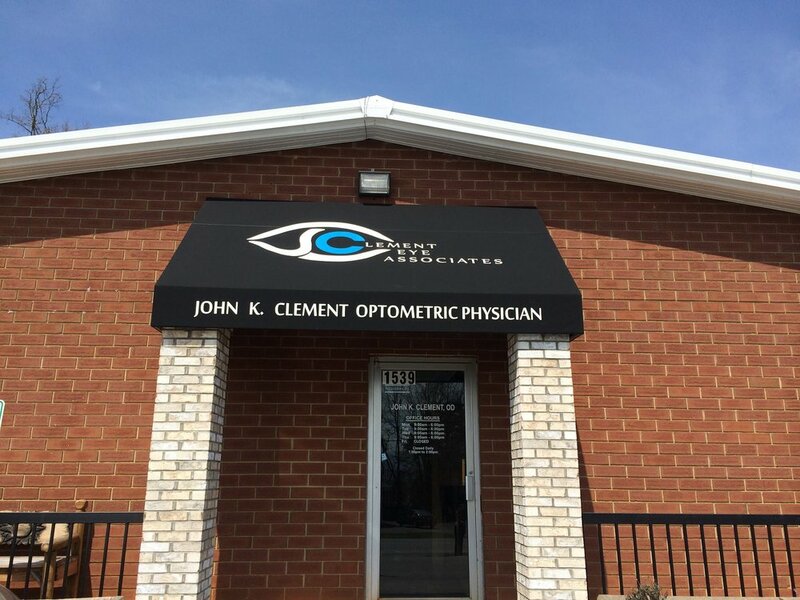 Dr. Clement and staff have years of experience treating a variety of eye issues and are here to serve you.